I met this family last year for a maternity portrait session in Durham, NC. 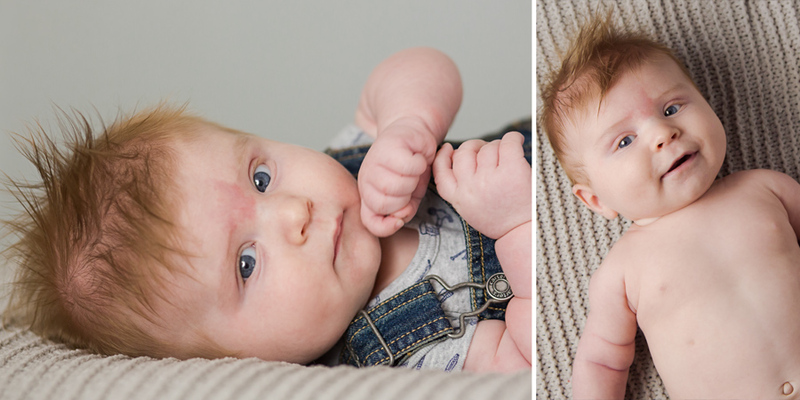 I loved getting to know them and I was really excited to see them again for their son’s three month portraits. When they walked into the studio, my first thought was “Wow, he looks just like his daddy!” My second thought was how much I loved his hair. When Mom pulled these sunglasses from the diaper bag, I knew something adorable was about to happen. The sunglasses with that serious face makes me smile every time I see it. 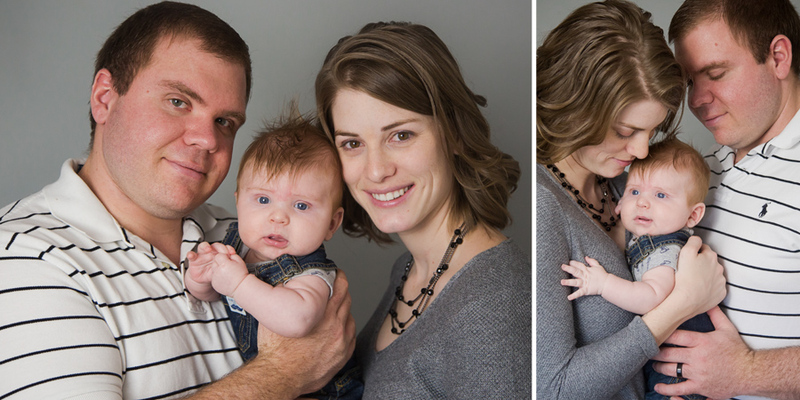 Katie Smith Photography has a cozy home studio located a half mile from Downtown Mebane. 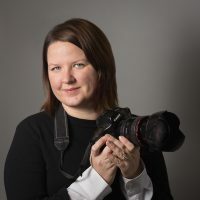 When not photographing adorable babies and their parents, Katie Smith enjoys visiting Alamance County’s parks and trying out local ice cream parlors. 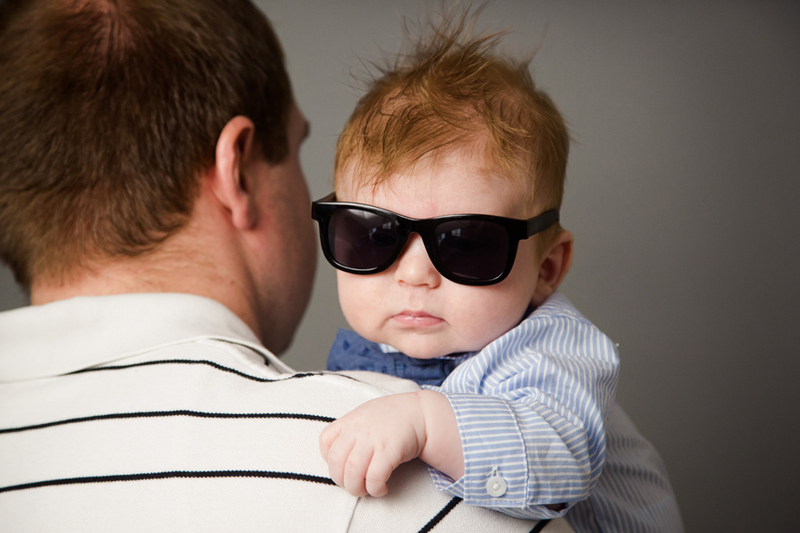 Want your baby’s milestones captured? We recommend sessions at 2 weeks old, 3 months old, 6 months old, and 12 months old. Our Grow With Me plan is perfect for capturing all these beautiful milestones. Email katie@katiesmithphotography.com for more information.